In the sort term, the externalities of the digital attention economical distract us from doing the things we want to do. In the longer term, they can distract us from living the lives we want to live, […] a primary effect of digital technologies is to undermine the operation and even the development of the human will. 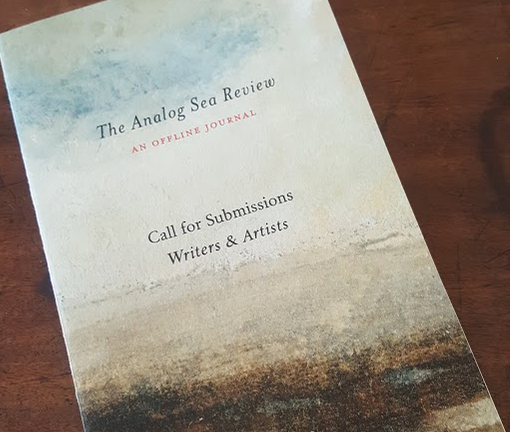 Analog Sea is a small community of writers and artists wishing to maintain contemplative life in the digital age. […] We aim to spark conversations between those who find artistic expression, philosophical enquiry, and reverence for nature critical counterweights to the racket and fragmentation of modern life. They don’t have a website nor an email address. Technology. Attention. Distraction. What’s it doing to us? These are big issues for me, having spent many years absorbed in and fascinated by the internet and online behaviour. Online enriched my life, especially in the early days (late twentieth/early twenty-first century) and I believed the good would outbalance the bad, but it’s not looking that way now. 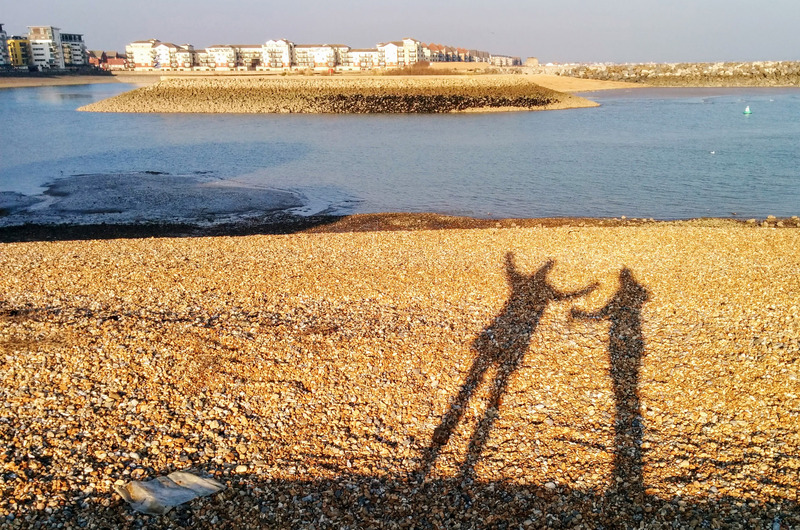 I’ve recently written a piece for Poetry News about social media and the ‘health’ of poetry, canvassing the opinions of a range of poets, which was in itself fascinating. It hasn’t been signed off yet, so I don’t know if or when it will appear, but I can tell you it was hard to cover everything I wanted to in 800 words, so I sense there will be more about it, not least of all on this blog. I don’t really ‘do’ political poetry. Or do I? With this in mind I’ve recently found my way to some interesting US poetry publishers championing social and political causes, via Twitter. 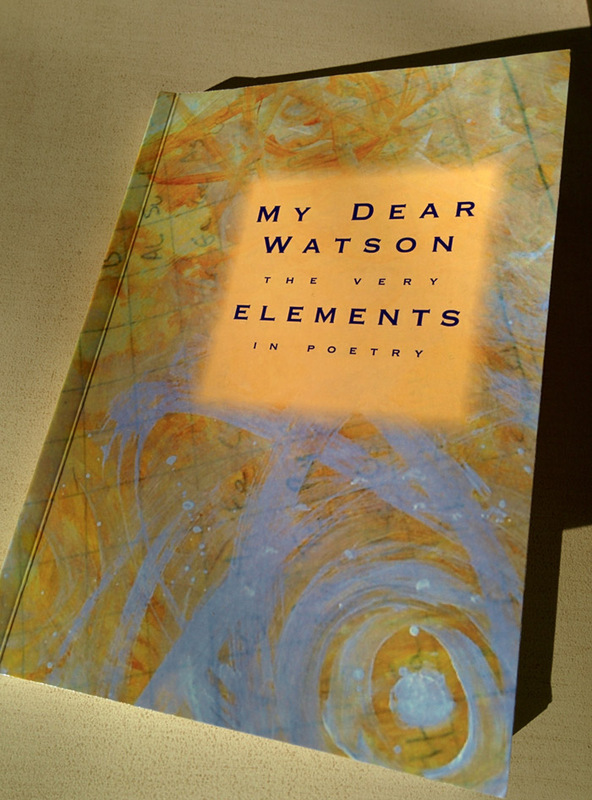 For example, the Rise Up Review and Glass Poetry Press… more on THIS in another post as well. Which reminds me. My list of poetry magazine submissions windows is due an update, and I may start to add some US journals to the list. I feel my attention being split. Must focus. Oh my! I opened up my gmail to find something I needed for work , and saw your Blog. Always an interesting read, BUT . . . I couldn’t help thinking even as I (continued to) read it, I”M NOT SUPPOSED TO BE LOOKING AT THIS NOW . . . yes, big capital letters for the irony of being (nicely) distracted by your post on the distractions created by a fast diet of fast-changing online content in this digital age., But distracted I was, by that enticing, unread, in-bold email at the top of the Inbox. . .
Now – the much harder bit – how do we wean ourselves off all this ?? Thanks Elly, glad they’re useful! Thought-provoking post, Robin. I do fear that by spending so much time on the internet, we’re giving up precious time on “living the lives we want to live.” It’s easy to get pulled down the rabbit hole of endless google searches and distraction. I wonder if this is especially appealing to those of us who enjoy wordsmithery and make our living through research, ideas, and writing words? Thanks for including my blog post on the pitfalls of social media. I’m still struggling with what to do. I think I may need to follow your lead at some point, if I am to achieve peace in the future. The political scene is so ugly here in the US at this time. But, as noted, I’m not ready to leave FB just yet. I am going to check out the new-to-me poetry publishers and other links! Thanks for including me in a great post! Yes, you are right about the younger generation. I hope they learn from our mistakes! I think they will and have.